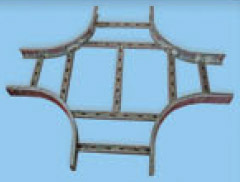 This is a side railing and rung arrangement. 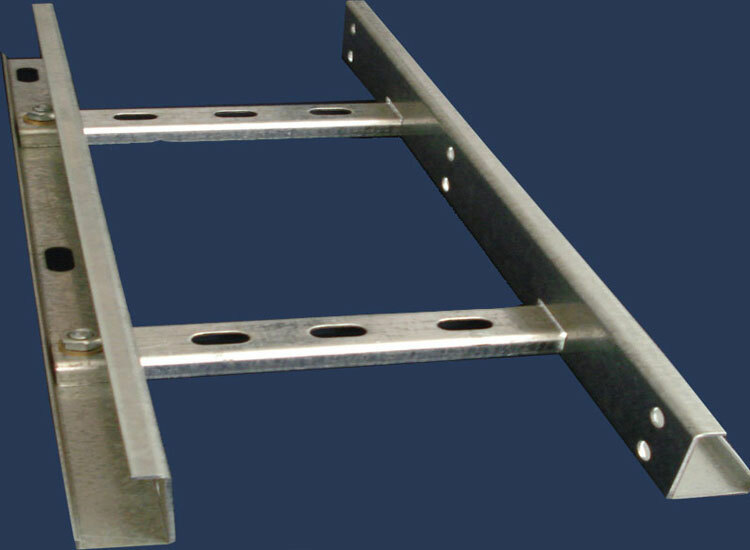 The rung spacing are at standard distances as specified by consultants / customers or standard design codes. 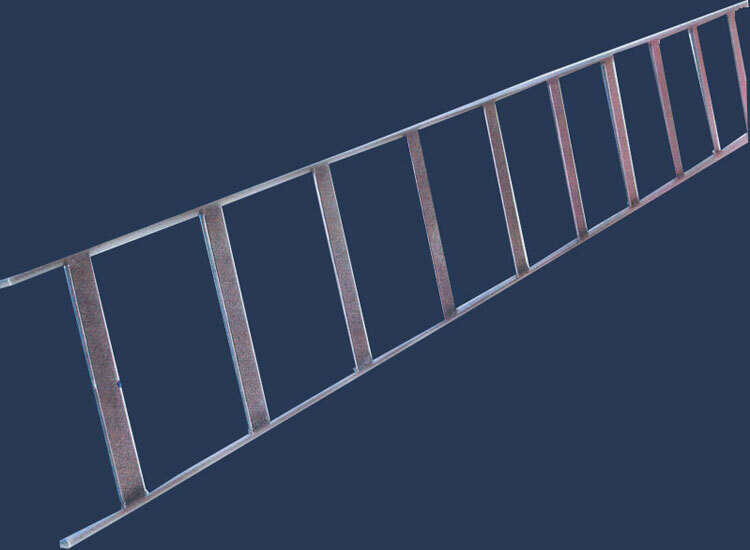 Ladder type Cable Trays offer high strength and capacity and therefore are suitable for power distribution in industrial facilities. 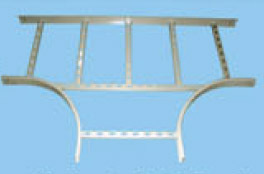 The conventional Ladder type Cable Trays are welded type. When These are made of Pre Galvanized Sheets than it will be bolted rung type. 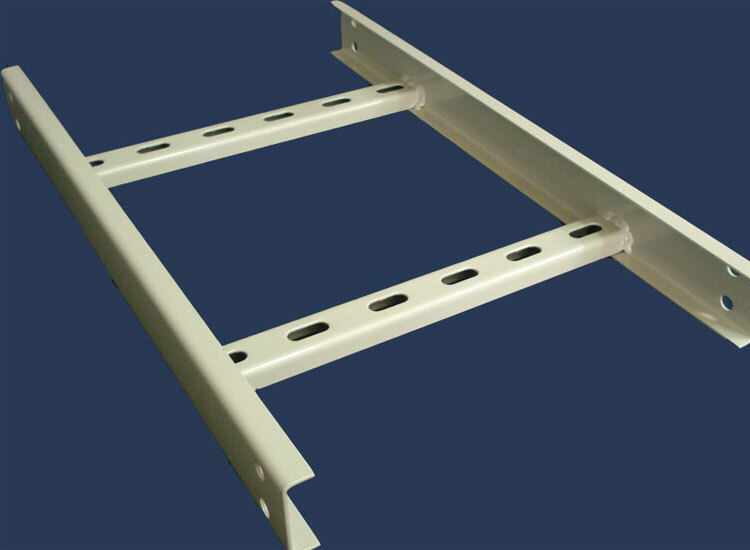 The standard lengths of Cable Trays are 2500mm. 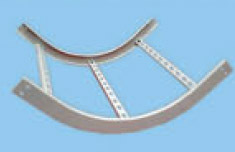 The standard widths are 150mm, 300mm, 450mm, 600mm, 750mm and 1000mm. 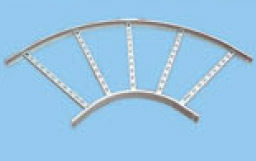 The standard heights are 50mm, 70mm, 75mm and 100mm. The finishing available are pre galvanized as per IS-277, Hot Dip Galvanized as per IS-2629 and IS-4759, powder Coated (60 Microns) and painted. 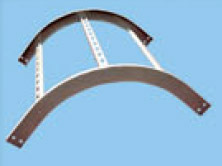 All types of accessories like, Horizontal bends, vertical Bends, Crosses, Reducers and Tee's are available.